I am so so SO excited to be guest posting over at Caila Made today! Along with four other lovely ladies and myself, Caila is conducting an Image-Only Interview all week long, with a line of description if necessary. 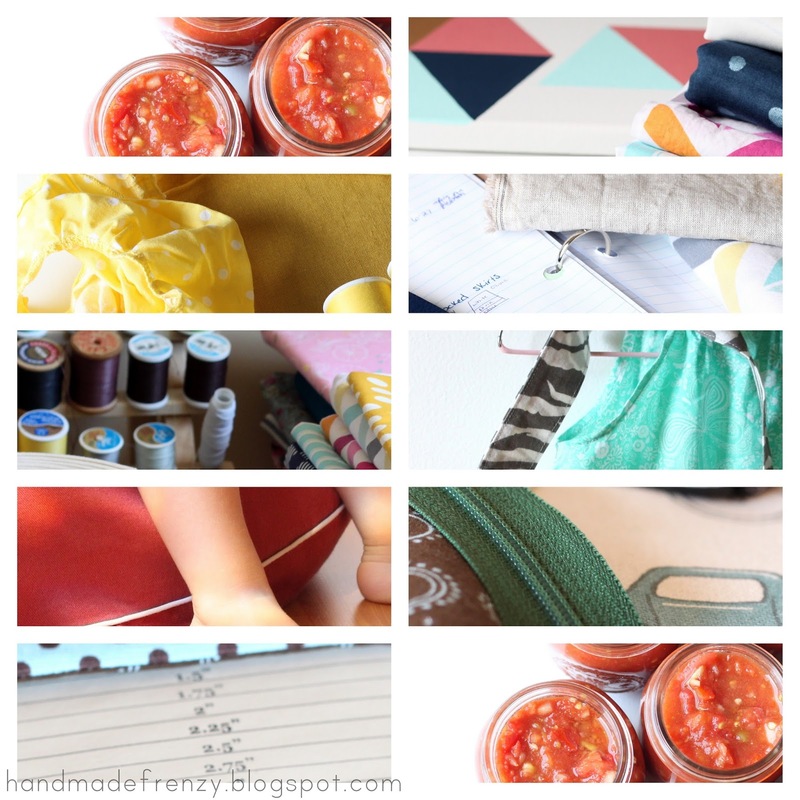 Hop on over and see what questions she has been asking and the creative ways everyone is answering them with a photo! Here is a sneak peek at my photos. Head *HERE* to read the interview!